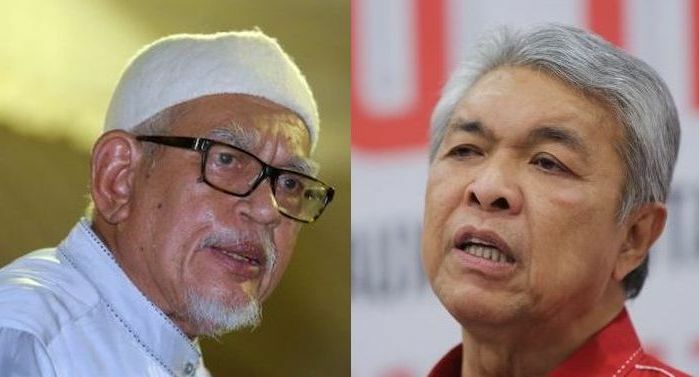 PAS President Datuk Seri Abdul Hadi Awang (left) and Umno President Datuk Seri Ahmad Zahid Hamidi are expected to lead the rally in Dataran Merdeka, Kuala Lumpur on December 8. KUALA LUMPUR, Dec 7 – It is so ironic that what was so right before is now wrong for some in Malaysia, while what was wrong and disruptive before is now all okay for the other side. In the past, whenever the Bersih rallies took place, there was so much build-up and information leading up to the event. Many supporters of the then opposition would spare no expense be it in terms of money, resources or time to show their support and participate. Their detractors from among those who supported the former government, criticised and accused the Bersih rally-goers of causing great disruption to the lives of ordinary Malaysians, causing mayhem in the capital city and especially to the many businesses forced to close on a Saturday in case of some trouble. The last two Bersih rallies were in August 2015 and November 2016. Both started and ended peacefully. Bersih, as we all know, is an organisation that had championed free and fair elections. 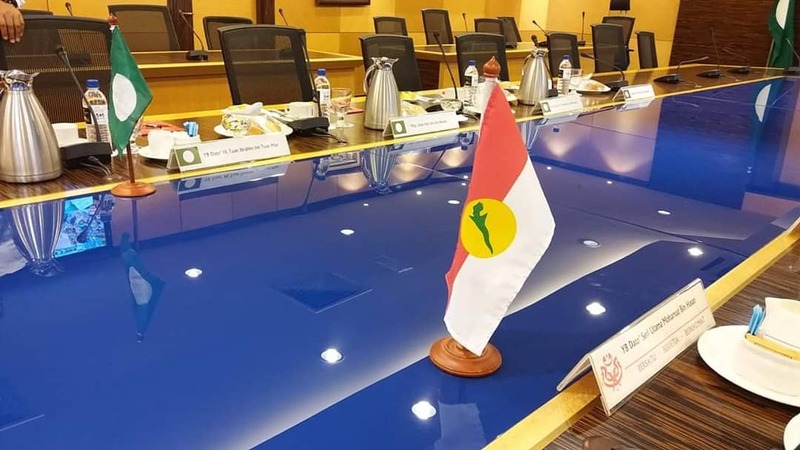 But over the years, there was no doubt even since the earlier rallies, with PAS lending strong support as part of the then Pakatan Rakyat coalition, that it was an anti-establishment protest. There was absolutely nothing wrong with it being that way. Malaysia is a democratic country, hence the people have a right to peaceful assembly and such protests are part of the freedom of expression enshrined in our constitution. 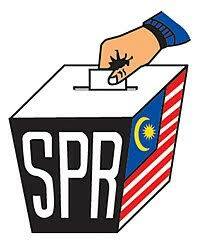 Still, people power across the nation swept Barisan Nasional out of Putrajaya in the 14th general election despite the polls having not been a level playing field. Democracy worked in Malaysia the way it was supposed to with the people getting the government they really wanted, sending a clear message for change and a new Malaysia. The same way it worked all these years for the BN. 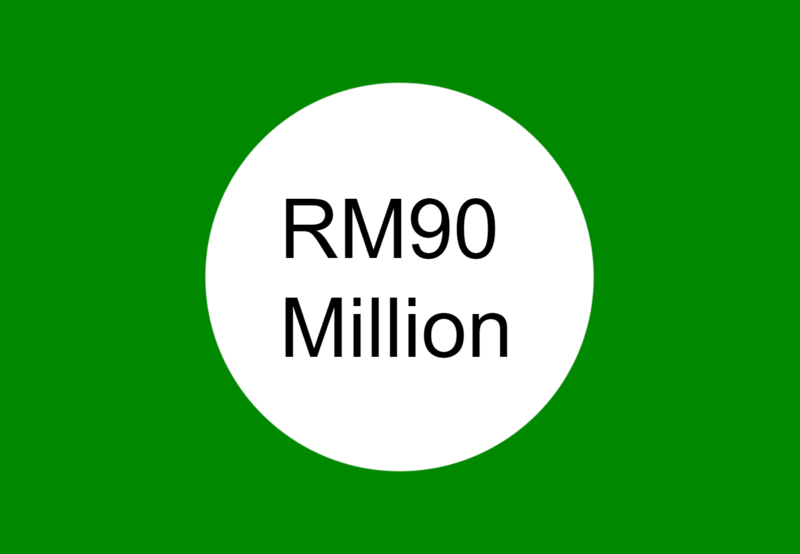 To the credit of BN and its leaders, it was a peaceful transition of power. 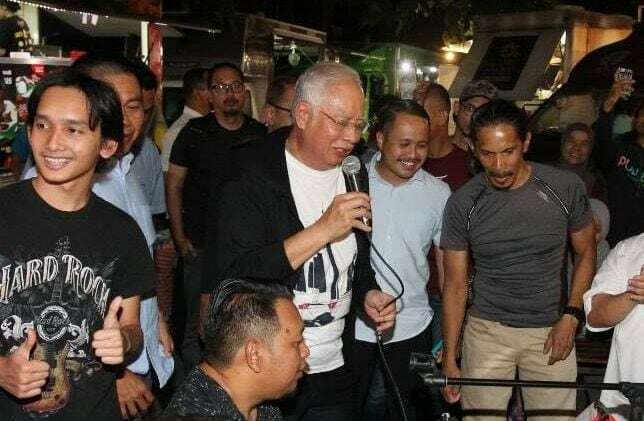 The new opposition coalition were soon seen as weak, losing more power with component parties leaving them, and Umno even facing threat of deregistration, let alone its current and former presidents facing criminal charges. Despite all the criticisms against the new Pakatan Harapan government over the past seven months, nothing has brought the opposition together as much ICERD, or the International Convention on the Elimination of All Forms of Racial Discrimination. However, the rally that is taking place in Kuala Lumpur tomorrow, with the solid backing of Umno and PAS, is no longer really about ICERD. There is no longer any ratification. The government has no intention of rocking the boat. 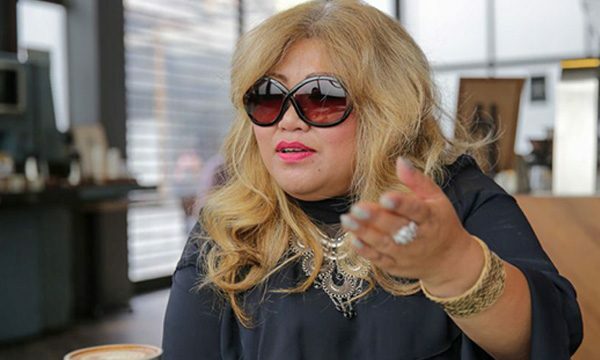 The status of the Malays, royalty and special rights or privileges are not under threat and were never really in jeopardy even if ICERD was to be ratified. So, this rally is just a show of strength by the two parties representing the largest Malay-Muslim power base in the country. The perception is that the Malays have lost their voice in the running of the country. That is obviously nonsense based on the composition of the Cabinet, the state governments and Parliament itself. But as Malaysians, they too have a right to have their voices heard just as Bersih and the former opposition had theirs heard previously. Sadly, having read comments on social media against the expected massive crowd attending the rally, it is rather disappointing to read the insults, name-calling and other criticisms. Let our nation post-GE14 be a New Malaysia where the right to peaceful assembly is upheld. No one should question that right or else everything that the Bersih rallies stood for has been in vain. If this country is to grow, we must ensure these peaceful rallies become the new normal as ultimately it is all about the power of the people and the freedom of expression.